Lida has promoted its managing director, Victoria Fox, to chief executive. Fox will continue to work with Lida clients but will also look to develop the agency’s proposition both in the UK and internationally. In her new role, Fox will work alongside Nicky Bullard, the executive creative director, and Matthew Heath, the chairman. Heath was promoted from chief strategy officer after the departure of the previous chief executive, Mel Cruickshank, in 2012. Fox rejoined Lida last year after a nine-year absence from the agency. Since her return, Lida has been named Campaign’s Customer Engagement Agency of the Year and picked up new clients including Land Rover and Comparethemarket.com. Before rejoining the agency, Fox was a managing partner at Adam & Eve/DDB. 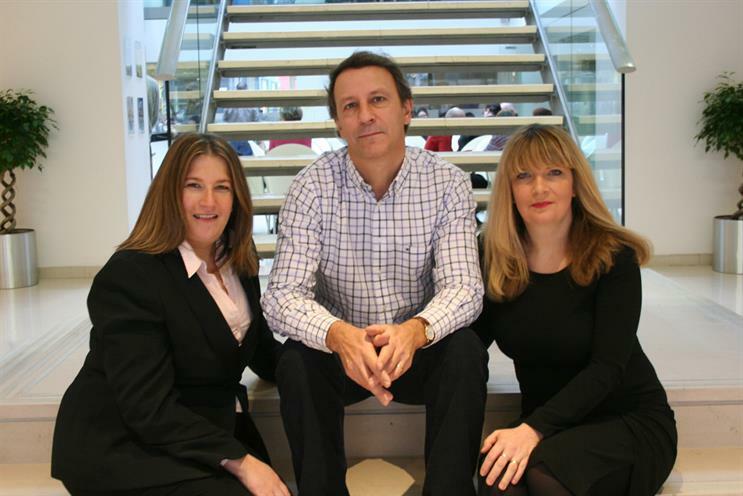 Fox was also previously the managing director of DDB London’s integrated arm, Touch DDB. Fox first worked at Lida for four years from 2000, rising to group account director, before moving to Partners Andrews Aldridge as its head of account management. After a short stint at Rapier, Fox moved to DDB in 2007. Lisa Thomas, the UK chief executive of M&C Saatchi Group and a founder of Lida, said: "Victoria has already proved she’s incredibly capable at heading up the agency. She’s a motivational and inspiring leader." Fox said: "I’m delighted to be taking on the role of CEO. Lida is a very special and unique agency, which our new-business record, client list and creative awards demonstrate. I look forward to leading us into the next phase and delivering further achievements for Lida."